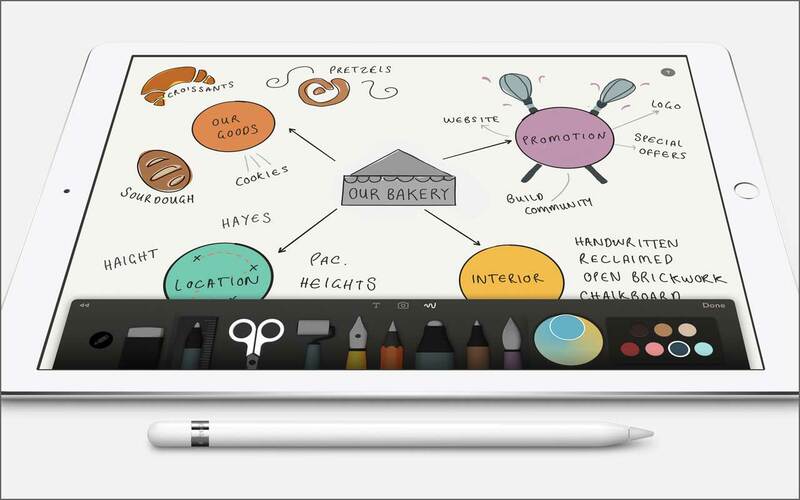 While Apple Pencil will work as a standard stylus across all the apps you run on your iPad Pro, there are some apps that unlock Pencil’s more advanced features. Whether it’s leveraging pressure sensitivity to replicate brush strokes, creating simple sketches or advanced photo re-touching, there are already a host of apps available. This list will be updated as new apps come to market.